Lenovo’s been a busy company this past year if its latest trough of new launches is anything to go by. In an event held in Johannesburg last night, the company announced a slew of ultraportables — one, a tablet taking advantage of modular technology — and a more planted desktop solution to the South African market. But let’s look at the more interesting additions to Lenovo’s line first. Here’s a question companies are asking themselves: how can we possibly revive the slumping tablet and mobile computer sales? Lenovo’s answer involves modular technology, and it makes a lot of sense on first inspection. The ThinkPad X1 Tablet (feature image) can add “functionality through simple clip-on optional modules,” the company claims. Effectively, the idea is to not overload the machine with every possible addition, but rather let the user pick and choose. The tablet is by no means cheap though. Lenovo’s quoting a starting price of R26 500, but that does include a classic ThinkPad keyboard, a machine weighing in at under a kilogram, a 12.0-inch 2160×1440 display, and an Intel Core M processor for starters. 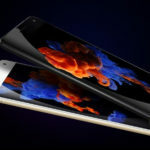 The modules are to be purchased separately, which means you’ll likely spend more than that figure if you fancy taking advantage of the X1 Tablet’s features. 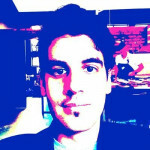 The array of options can be viewed here. 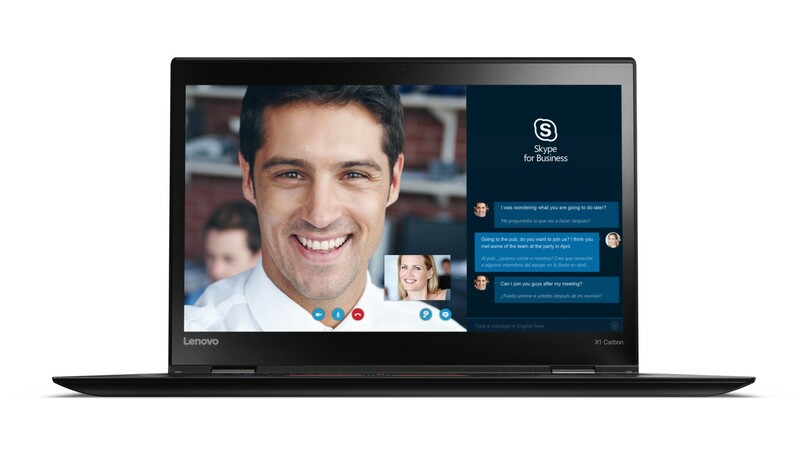 Sticking with the ThinkPad brand for a moment, the company also announced the Carbon (above), which boasts a 14.0-inch screen (options include 1920×1080 or 2560×1440), an Intel Core i5-5200U for starters with beefier i7 options, and 512GB of Samsung M.2 SSD storage for starter models. There’s a starting 4GB of RAM too, but Lenovo’s offering an 8GB option too. Lenovo however claims that the real unique selling point is the machine’s weight — it’s around 1.2kg. It’s also “Built tough to withstand the rigors of mobile working by passing more than two hundred Lenovo stress tests,” the company claims. However, the starting price is an equally tough R26 500. 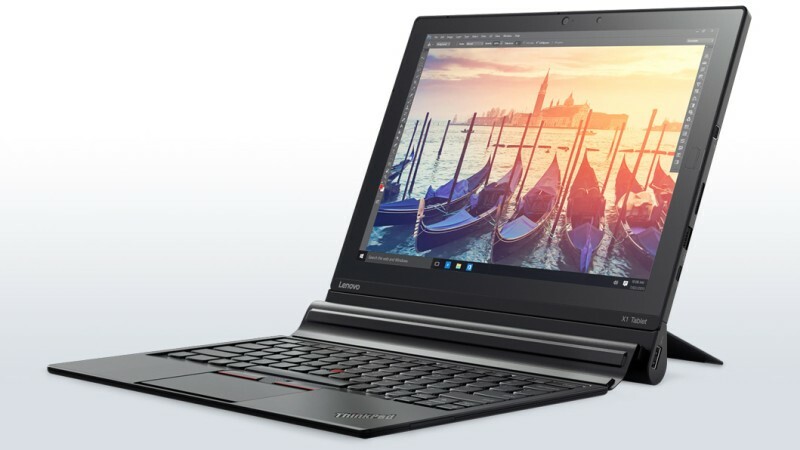 Finally in the ThinkPad family, the X1 Yoga (above) also gets its time in the spotlight. Lenovo notes that the machine’s just 16.7mm thick, and boasts a 14.0-inch Samsung OLED display. 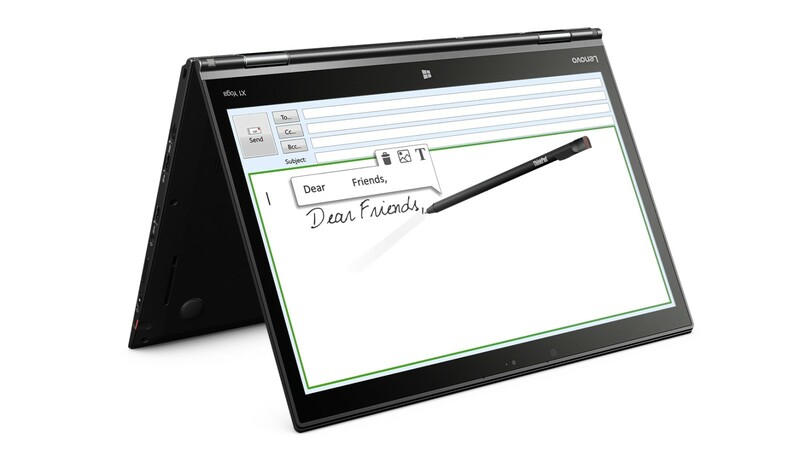 There’s also a stylus the company’s calling an “active pen” while the device uses Intel’s Core i range of processors. The starting price of this machine is R29 000. 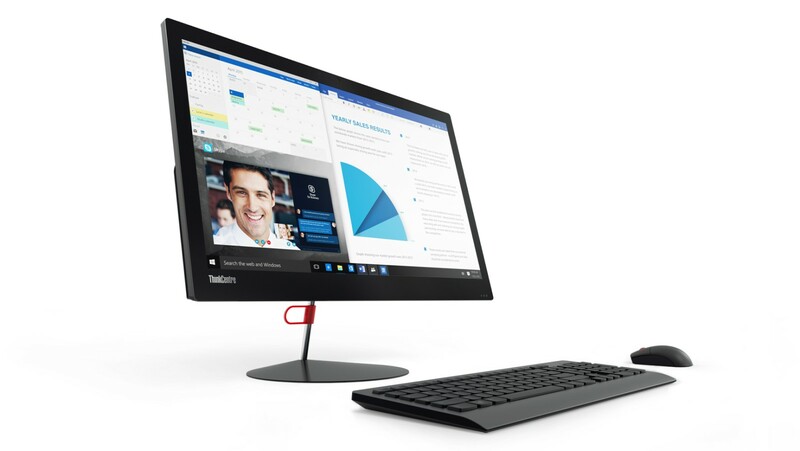 For those not intending to live out of suitcases or expensive car boots, the ThinkCentre X1 (below) keeps things nailed to the desk of your choice. There’s a 23.8-inch screen as well, which provides a better viewing range thanks to its anti-glare coating. Moreover, the machine is “designed to withstand dust build up,” according to Lenovo. The ThinkCentre will fetch R20 000 itself.